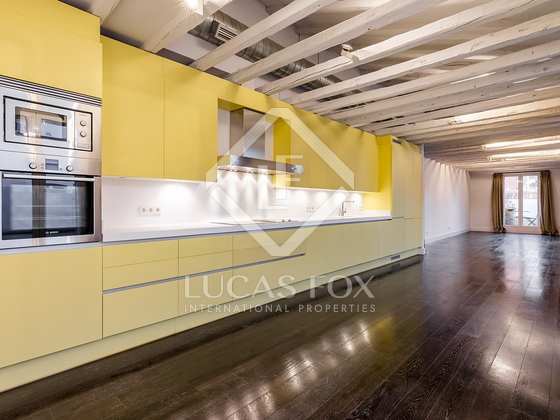 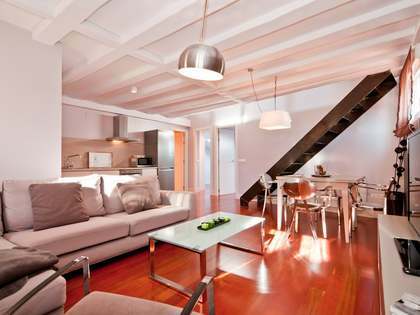 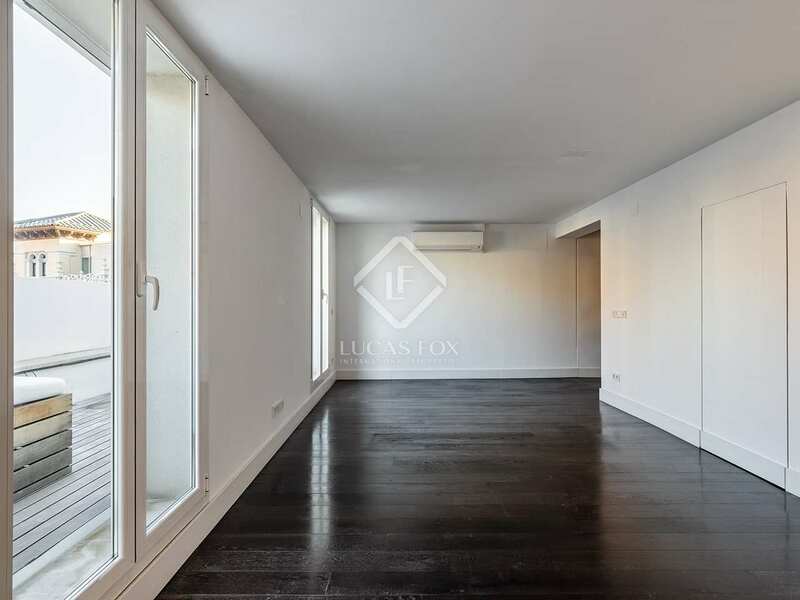 Dual aspect penthouse with a 60 m² terrace for rent a few metres from the Paseo del Prado. 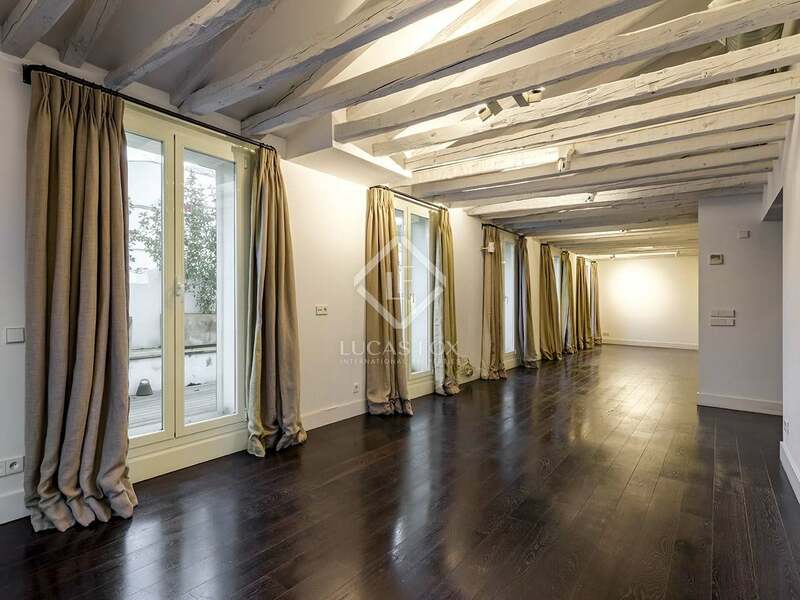 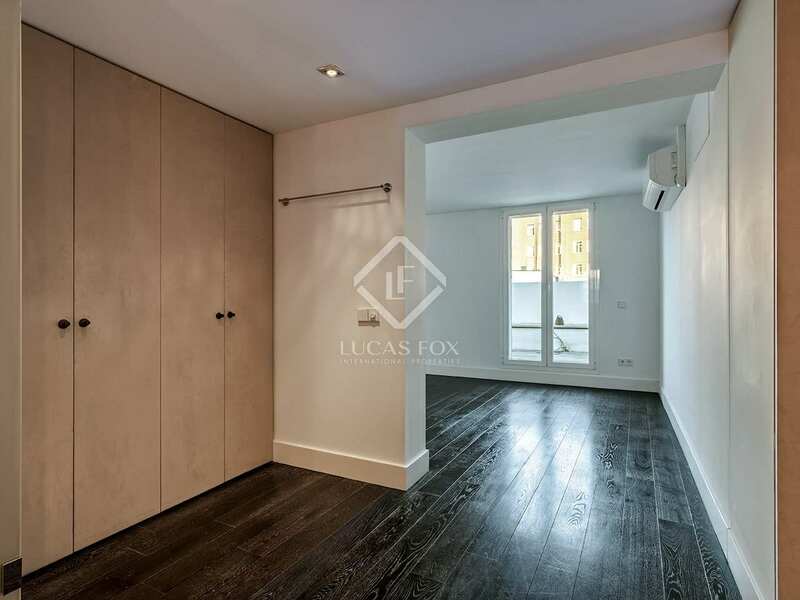 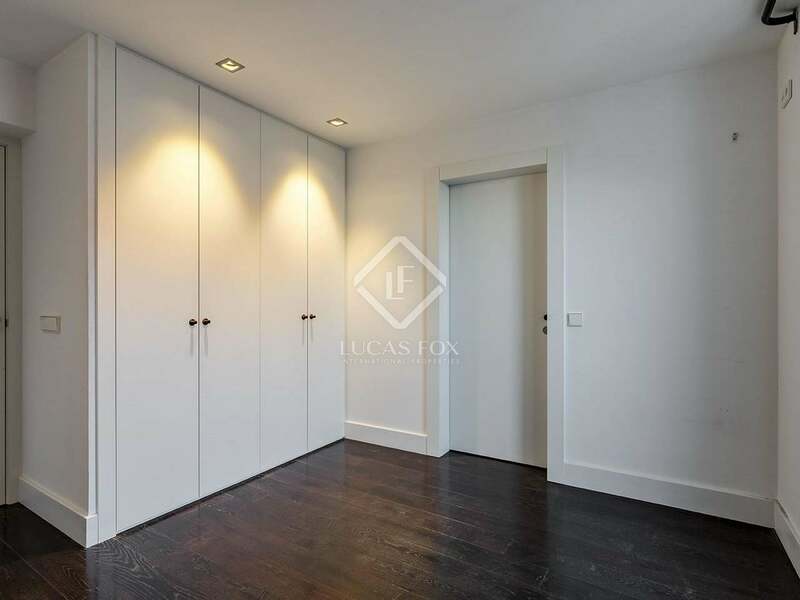 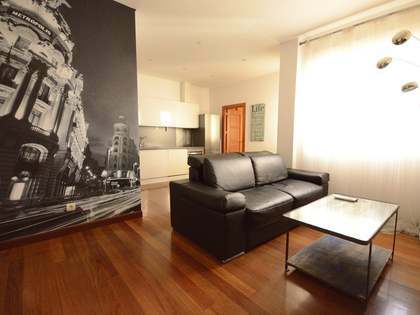 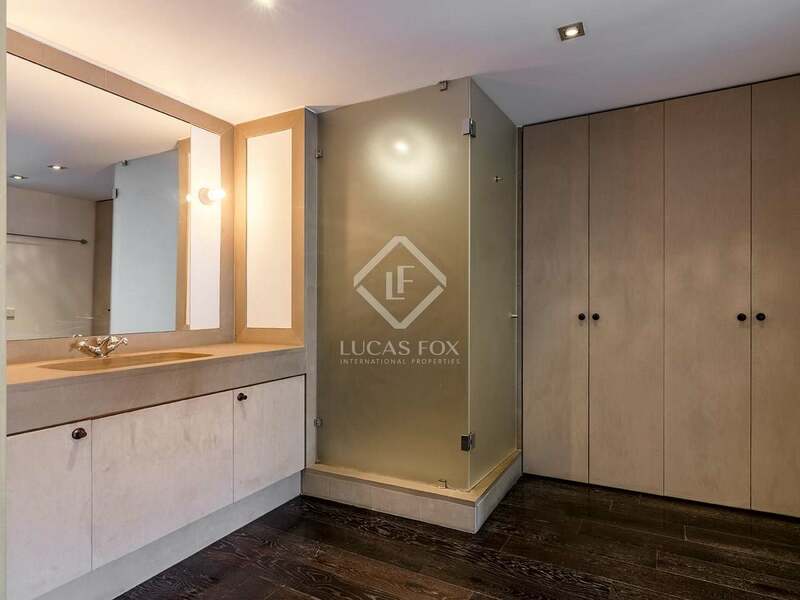 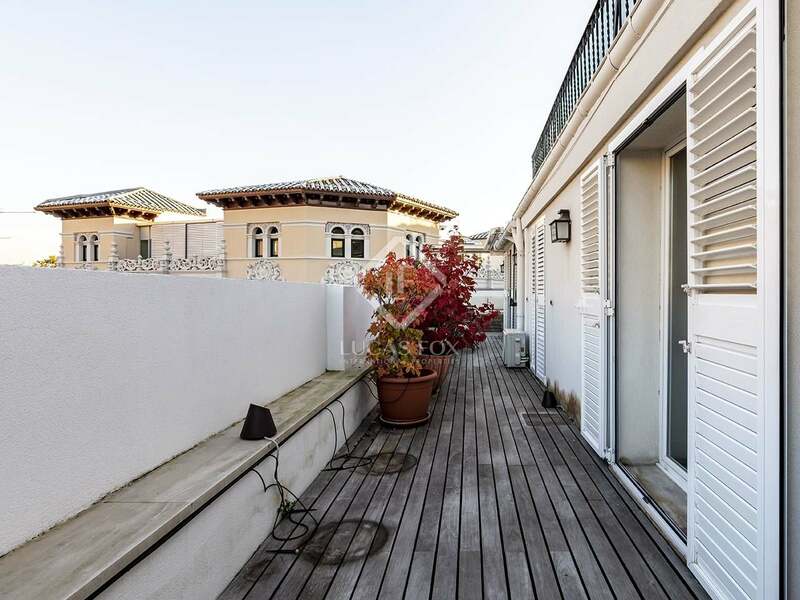 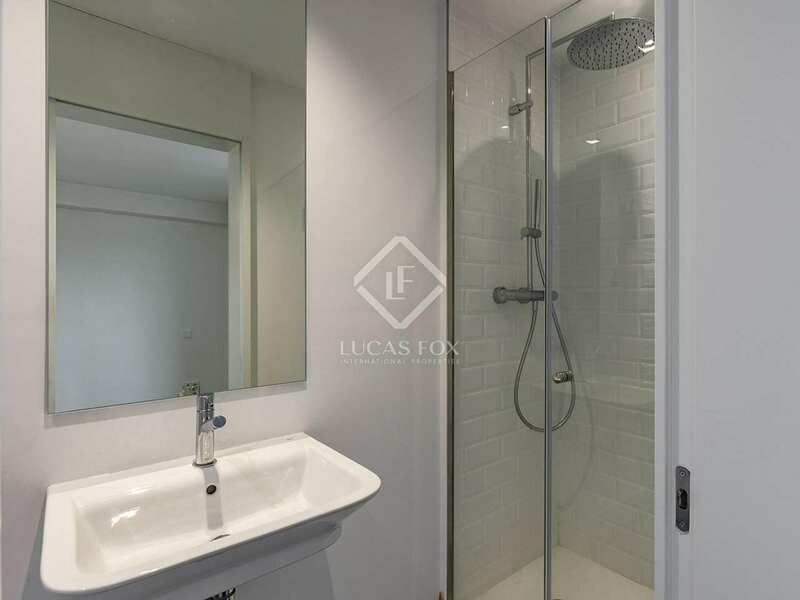 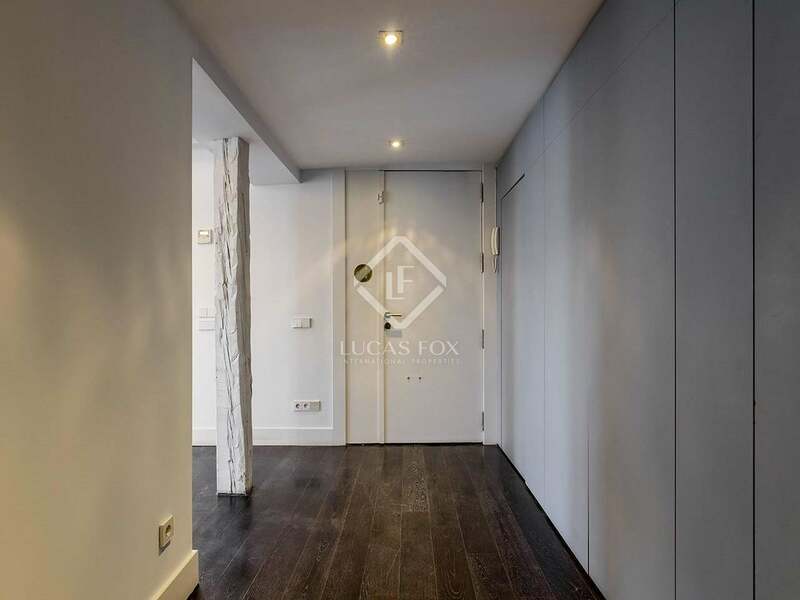 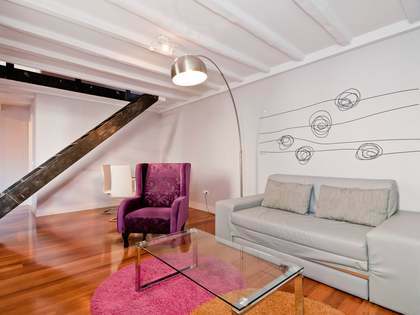 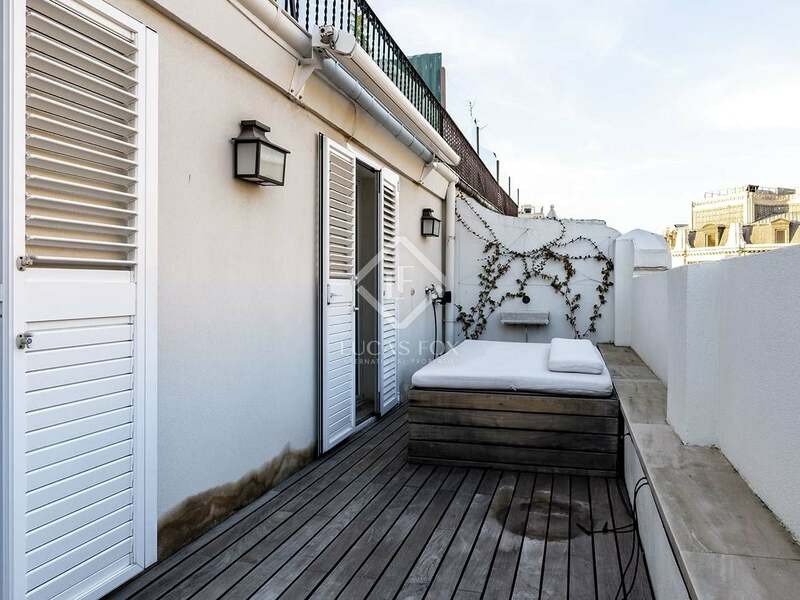 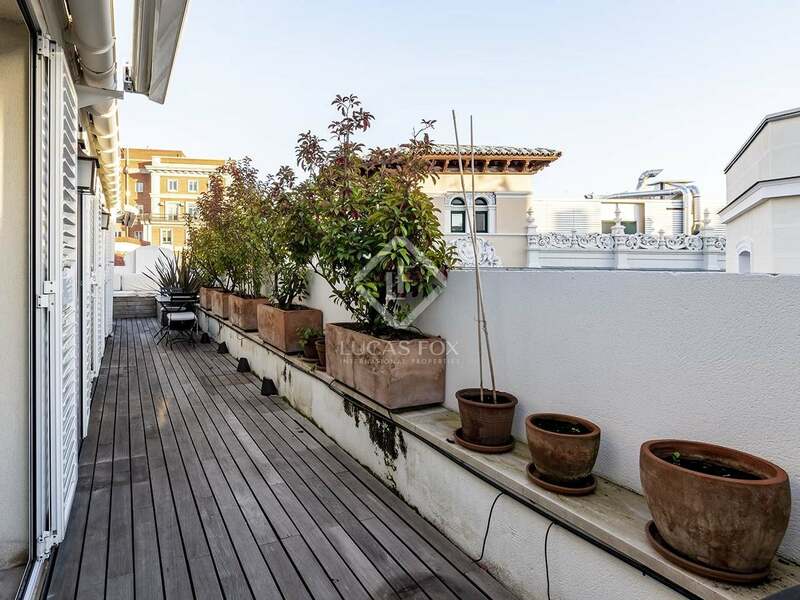 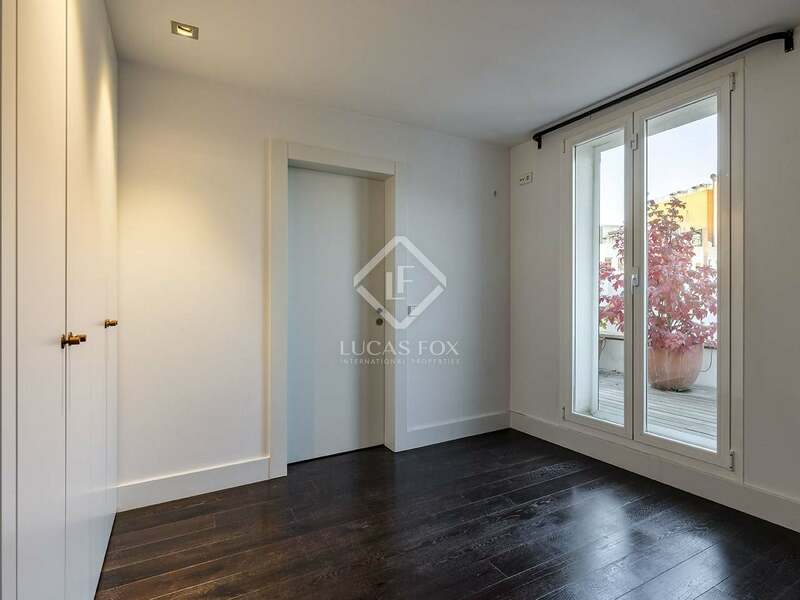 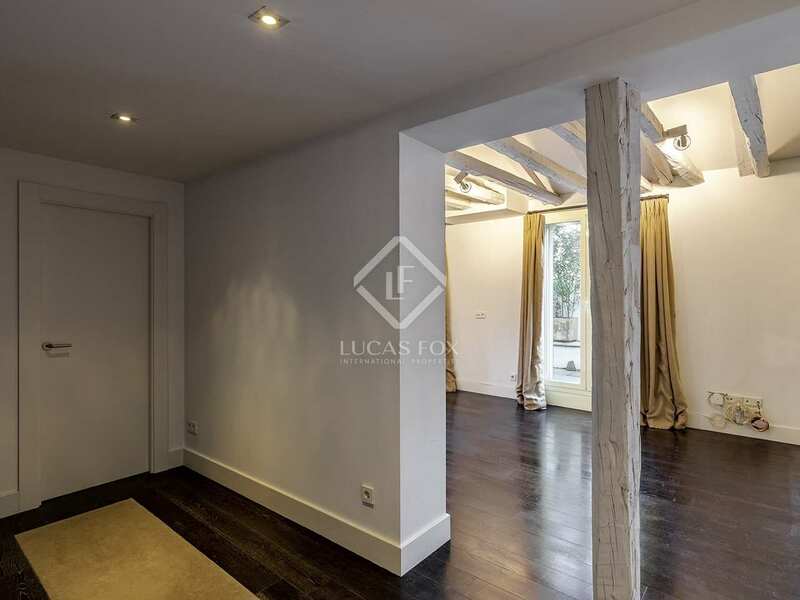 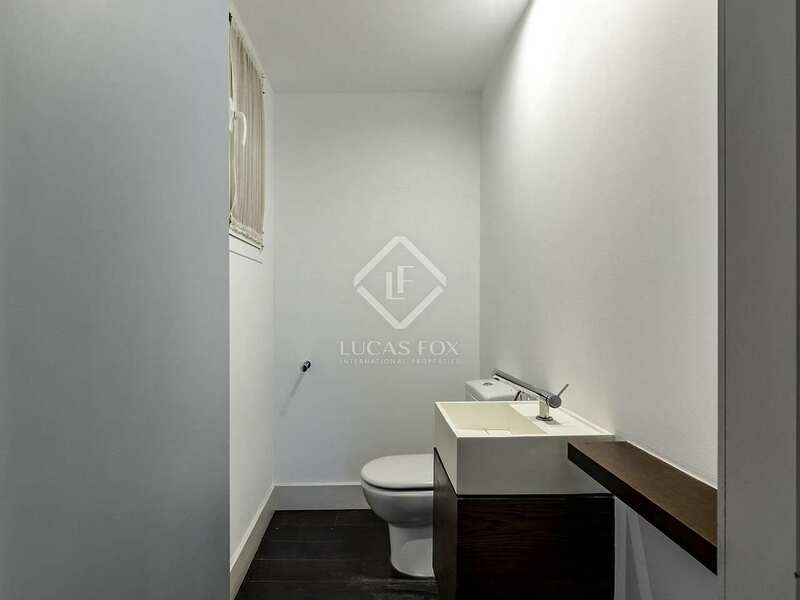 Penthouse of 160 m² in a corner building located near the Plaza de las Cortes, next to the Congress of Deputies and a few metres from Paseo del Prado, in Madrid. 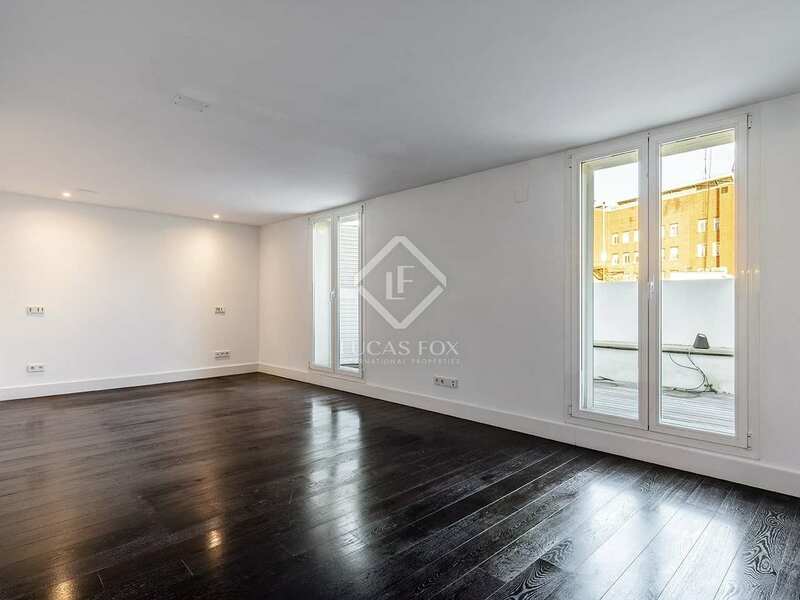 The property is completely exterior facing and dual aspect, so it receives plenty of natural light throughout the day, as well as offering views of 2 different streets. 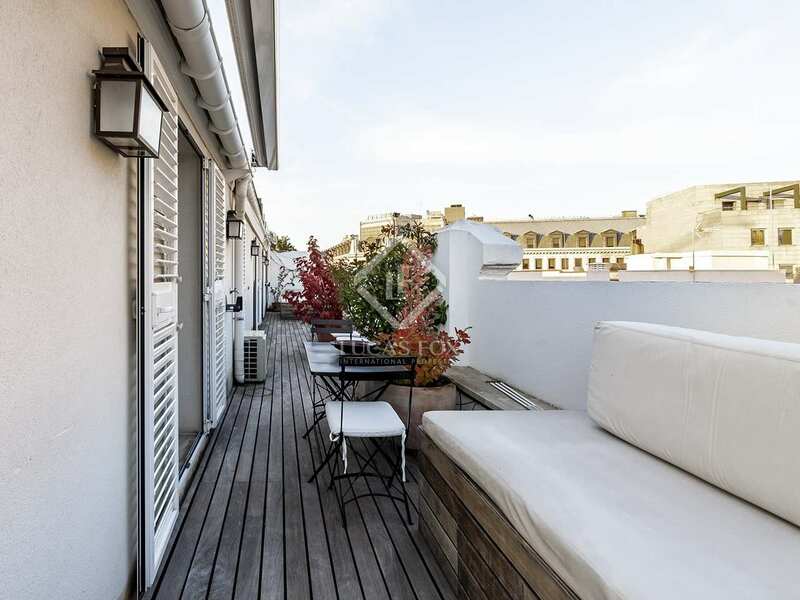 In addition, it has a 60 m² terrace that surrounds the entire property, making it very bright and airy. 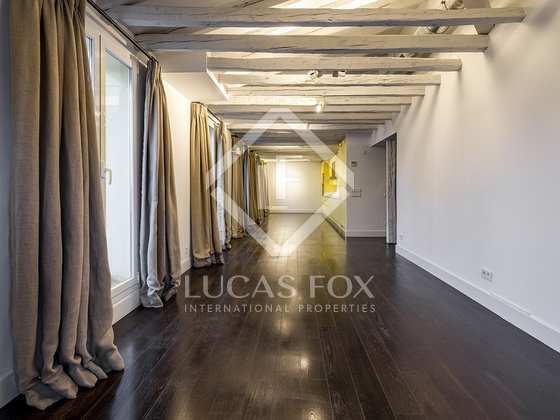 It has been tastefully renovated with exposed beams. 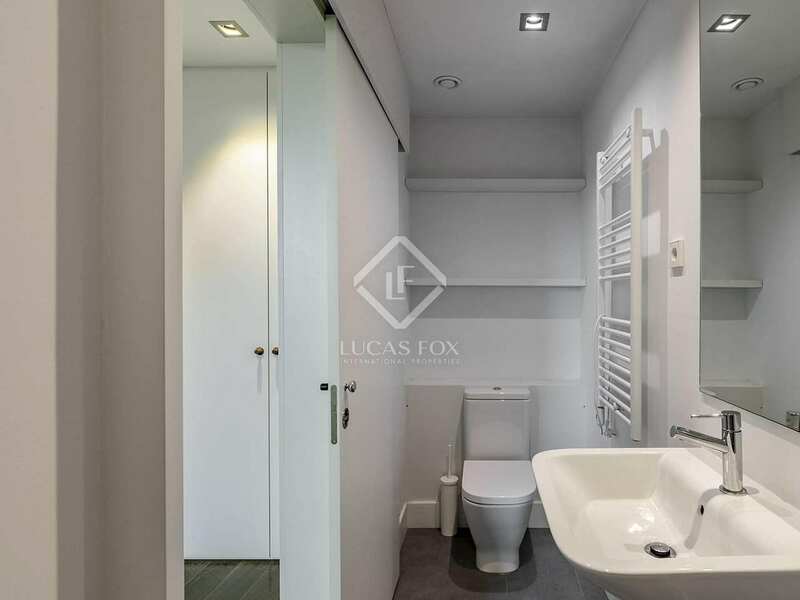 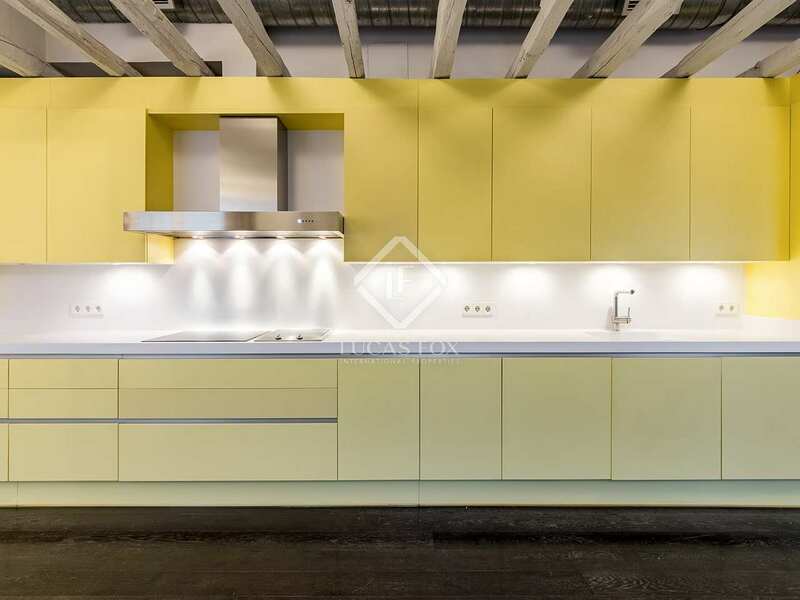 It has 2 bedrooms, each with its own private bathroom, a toilet, a large living room and an open kitchen, although due to the layout it is separated from the living room. 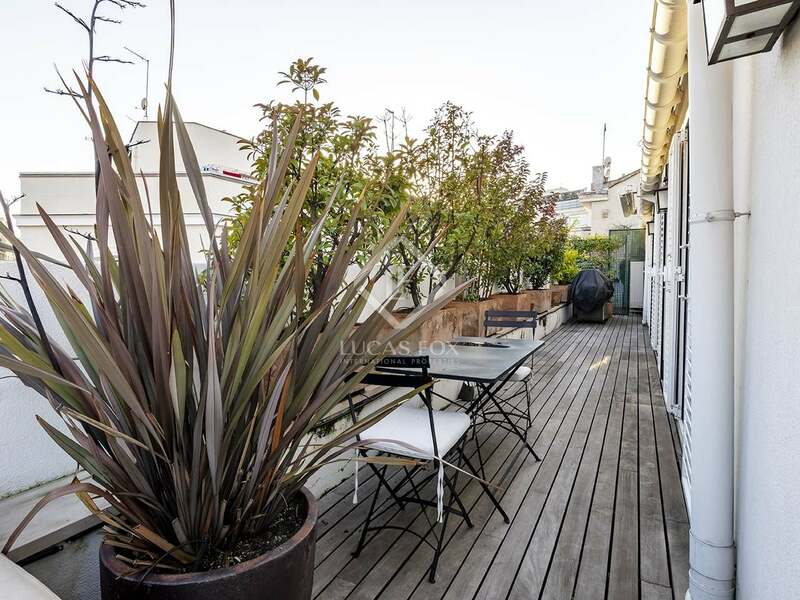 It has private parking. 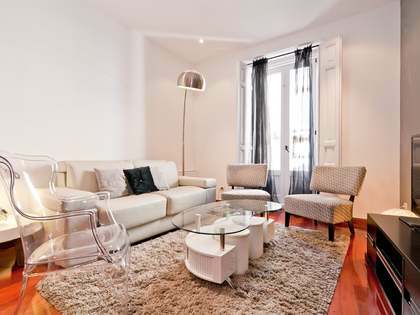 Contact us to visit this beautiful apartment and discover its exceptional terrace. 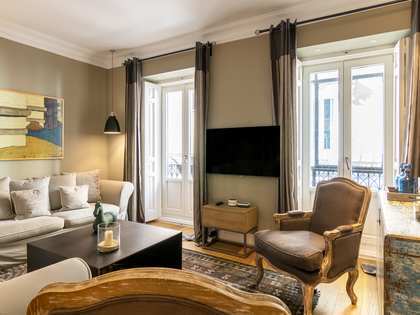 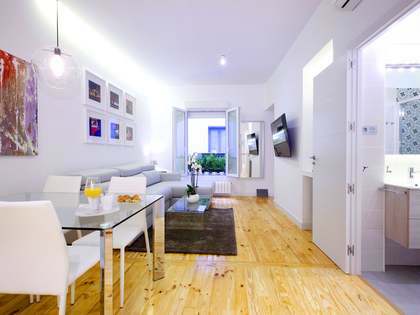 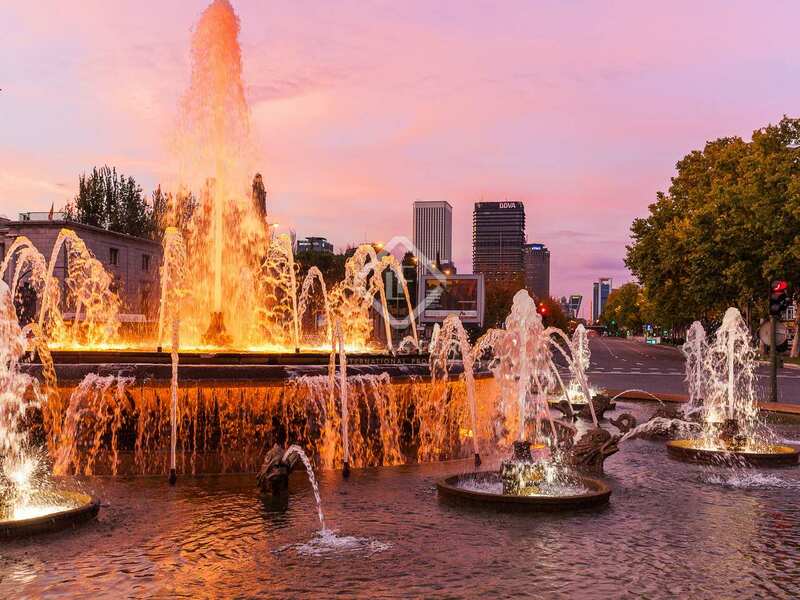 It is located in the sought-after Las Letras neighbourhood near the Plaza de las Cortes and a few metres from the Paseo del Prado. 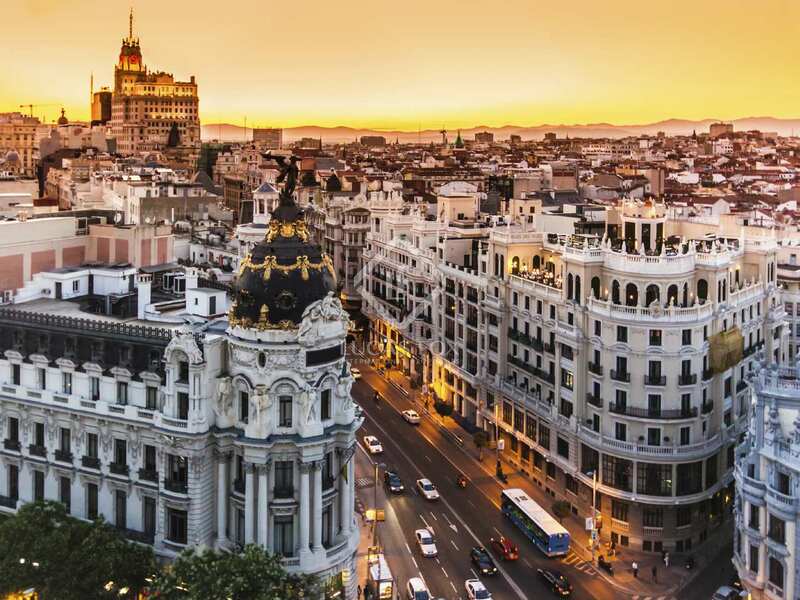 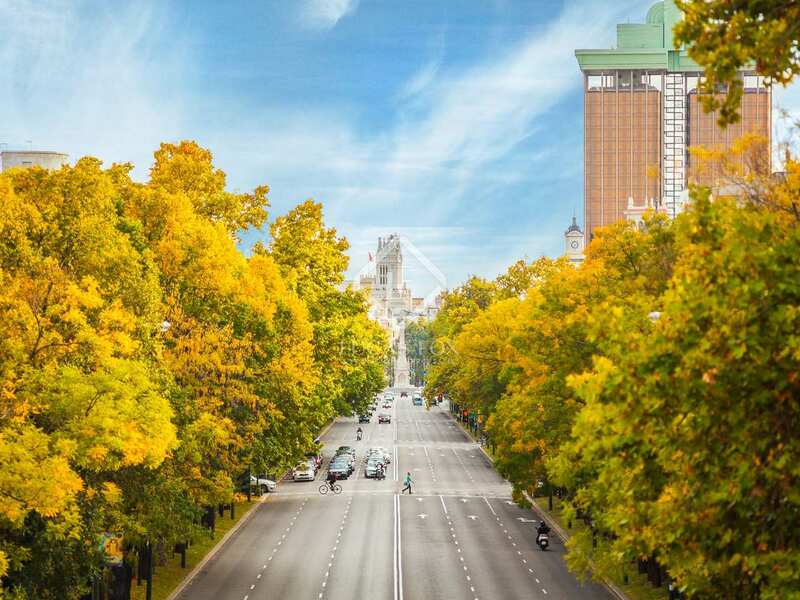 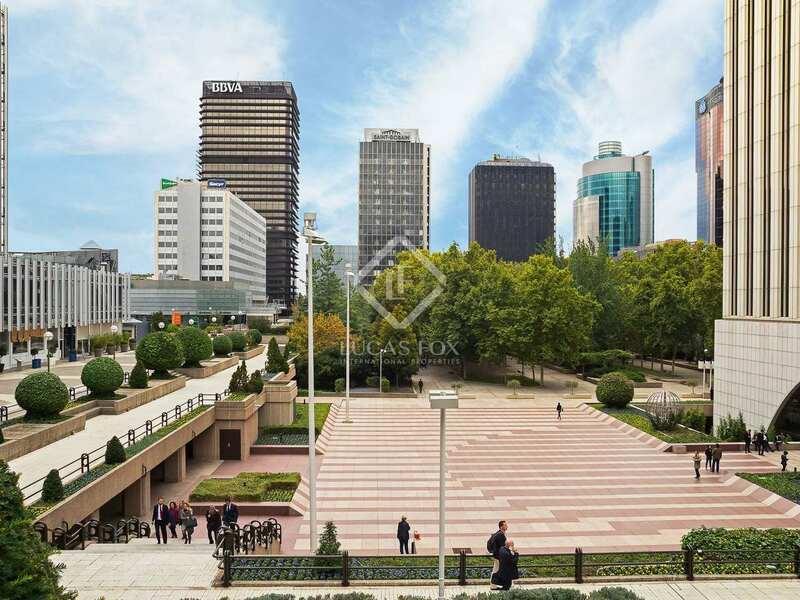 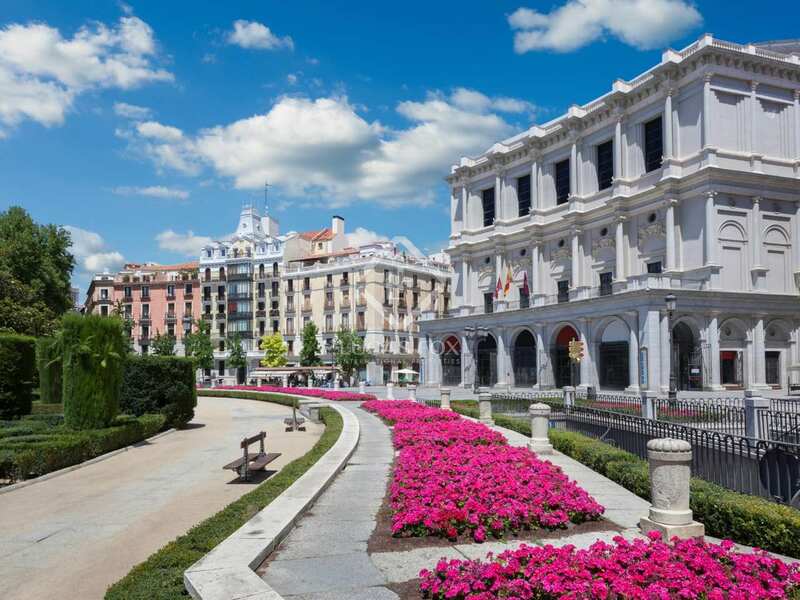 The building is surrounded by the most prestigious museums in Spain and the nearest metro station is Banco de España, which offers easy access to the entire city.